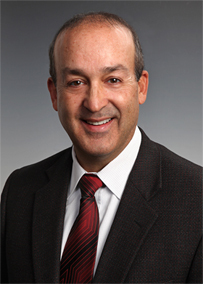 Sentinel Real Estate & Investment provides unparalleled service for individuals, businesses and investment firms with commercial property interests. 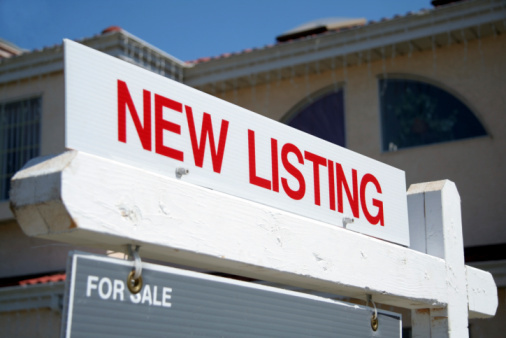 Sentinel Real Estate & Investment assists individuals and businesses seeking commercial properties. We can help you find the ideal property for any type of business, whether that is existing commercial space or vacant land available for development. We also help individuals and investment firms find commercial spaces with high return on investment potential. We provide thorough analysis of the location, market trends, tenants (and tenant history) to identify sound commercial property investment opportunities. Sentinel Real Estate & Investment helps individuals, businesses and investment firms with commercial properties for sale. We list and aggressively market our properties to ensure your commercial space gets the visibility it deserves to secure a timely sale. On average, our clients close commercial property sales within six months. Sentinel Real Estate & Investment can help businesses without the capital for a commercial property investment find the right location and lease for their operations. We are skilled negotiators and can help you secure lease terms that fit your needs. 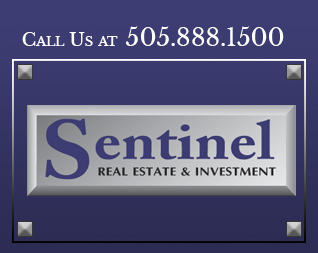 Sentinel Real Estate & Investment is a local Albuquerque firm. We know the area, we know the market and we know what makes a sound commercial property investment. We take the time to understand your needs so that we can find the property that provides the space, traffic and return on investment you expect. Get started exploring commercial property investment opportunities in the greater Albuquerque area and throughout New Mexico. Contact Sentinel Real Estate & Investment today. Call us at 505.888.1500 for all your commercial real estate needs.